If your bathroom is lacking space, use mirrors behind your sink in a floor to countertop fashion. 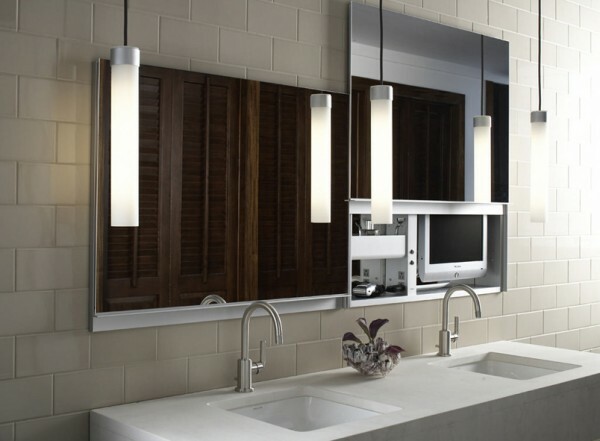 This will give the illusion of space, reflect more light and give you a mirror to get ready in the morning by. If you have a beautiful window in your bathroom, be creative and mount hanging mirrors from the ceiling to 'float' in front of the windows. This is a gorgeous interior designer trick that beckons repeating in your home! 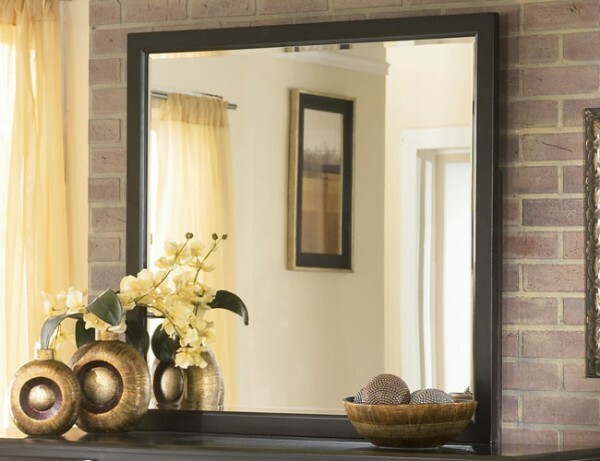 If you want to add a visual focal point to your space, try adding an oversized mirror to your room. Choose to frame it in a complimentary style to your décor. Dramatic mirrors will reflect the room, but also add the illusion of height. If your room has low ceilings, try adding a floor to ceiling mirror. You will instantly feel the room dynamics change. Try using a light wall color and matching window treatment color to create more height and space. If you have a dark accent wall in your space sometimes it will feel closed in and in turn make the room feel small and cold. Use a mirror on this wall to reflect the lighter side of the room and to "hide" a portion of the dark colored wall. For added interest choose greenery, or water elements to reflect back into the room. Your room will feel more spacious and more balanced with the nature features. If you are short on space, consider using your mirrors on closet doors or on storage cabinets. Multi-functional mirror designs will solve the issue of enlarging the space but can also be used to show off decorative shelving and collections. 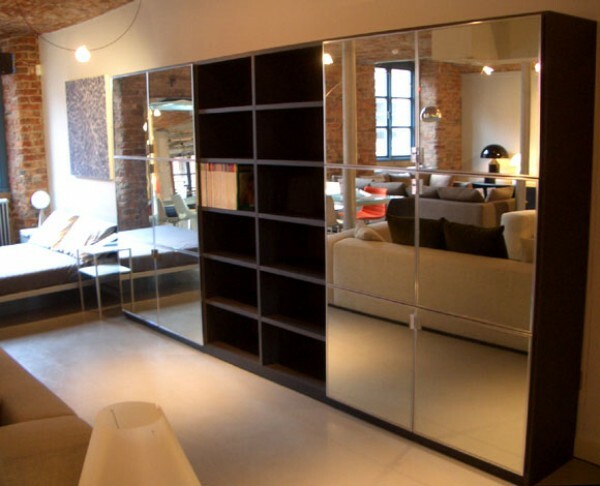 Mirrors which serve multi functions will make your room work well and look great! Mirrors are usually thought of in the framed form. Mirrors can also be a piece of artwork alone in a space. Do it yourselfer's will enjoy visiting a glass and mirror store and creating your own creation for your space. Home improvement and furniture stores often sell accessories to their regular lineup of furniture. The ideas are limitless if you get inspiration from a decorative space you visit or online interiors hunting! If your space is feeling small, mirrors will help reflect light into your space. 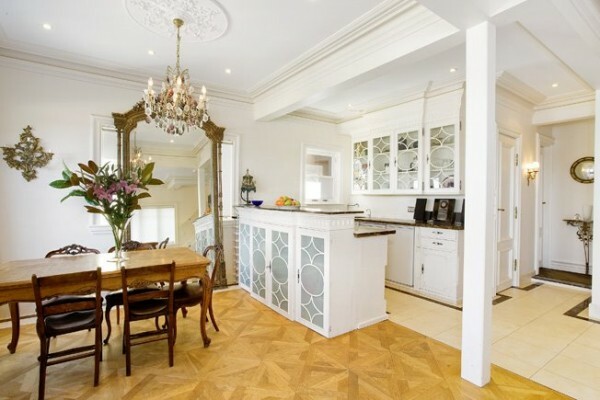 Reflections and shiny surfaces also help to create a room of sophistication paired with grandeur. 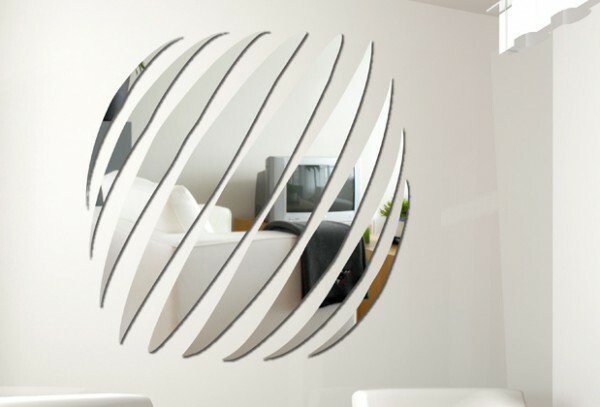 Choose mirrors that reflect the decorative nature of your space. Whether traditional or modern, mirrors across from windows will reflect light back into your room, and in turn will feel larger.